Volkswagen has announced the Jetta Special Edition. 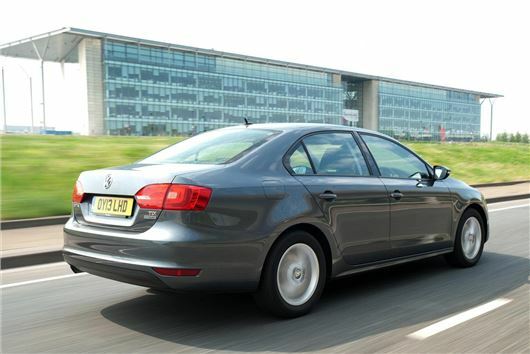 Powered by a 1.6-litre 105PS TDI returning 67.3mpg, the Special Edition costs £20,750. It comes with extra gear including touch-screen sat nav, front fog lights, 16-inch ‘Perth’ alloy wheels, auto-dimming rear view mirror, electrically folding wing mirrors, automatic headlights and automatic wipers. Separately those extras would cost around £2900 but the Special Edition only carries a £160 premium over the model on which it’s based. It’s offered in three colours – black pearl, Reflex silver or Platinum metallic grey. Other standard equipment includes DAB radio, iPod and USB connectors, cruise control and Bluetooth.